Profile Evaluation Required For Top MIM. Considering you were a third-year student in June 2018, I’m assuming this question is still valid for you, and you are still looking for answers. Profile evaluation for Masters in Finance and MiM in Europe. We just created an in-depth resource to help you create the Prefect MBA Resume. We got a lot of requests to post a link to our profile evaluation here, as some people were having trouble finding it via our other answers. 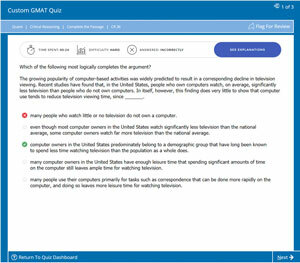 Although the GMAT score is one of the many aspects evaluated by the Admission Committee, I will definitely recommend you to give the GMAT again. I understand that this post is a little late, but I hope this can resolve the queries of any future students. Question RE: admission rounds for MiM in Europe. First up, it does matter which round you apply in. The earlier you apply, the better your chances are. In later rounds, the competition gets tougher as the seats are lesser.